Super Hot!!! The price of Nikon AF-S 35mm F1.8G DX Wide Angle Lens has just dropped a lot! It is now for only $166.95 at most US stores. You can also get a free UV and Circular Polarizer Filter Kit at B&H! 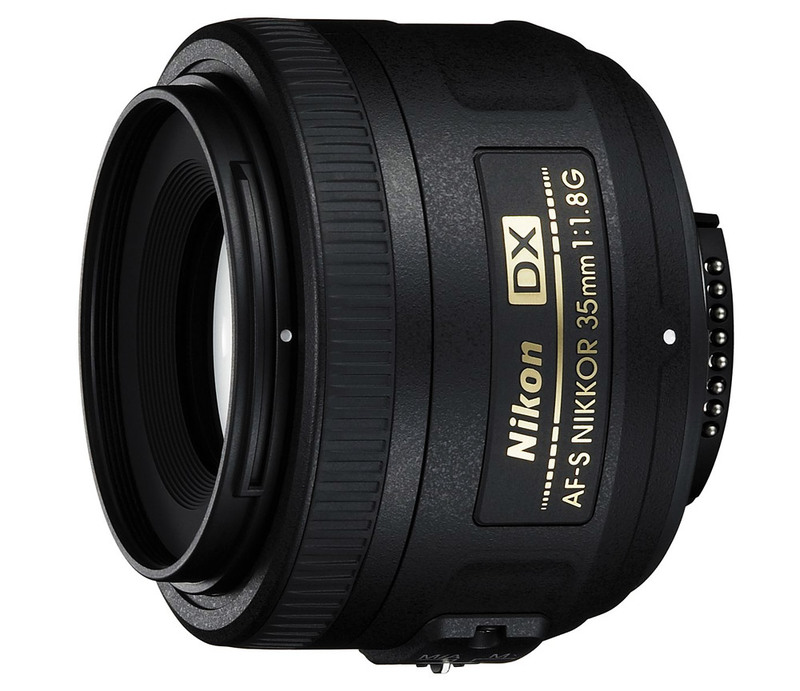 This is the lowest price and the regular price for Nikon AF-S Nikkor 35mm f/1.8G DX lens is $196.95. You can also check price at eBay.